Welcome home! 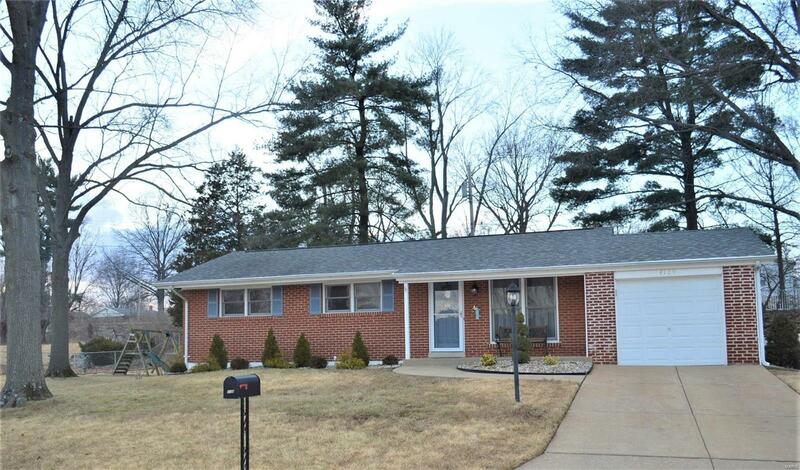 Spacious ranch features 3 bedrooms and 2 full baths. Open floor plan with living room featuring a large picture window and gleaming hardwood flooring. Kitchen offers plenty of cabinets/prep area and stainless appliances including a new refrigerator. Open and bright dining room with a bay window that overlooks the oversized patio and level lot. Three bedrooms offer hardwood flooring and updated lighting. Hall bath has been nicely updated. Finished LL provides the perfect family room with recessed lighting and updated carpet. Another full bath in the LL â and this one will wow you with the custom tile. Two additional rooms in the LL offer space for a home office, gym or hobby space. Updated HVAC, water heater and newer systems throughout. Private lot creates the perfect space to entertain, BBQ or enjoy the firepit. One car garage, shed and partial fencing complete this great house.